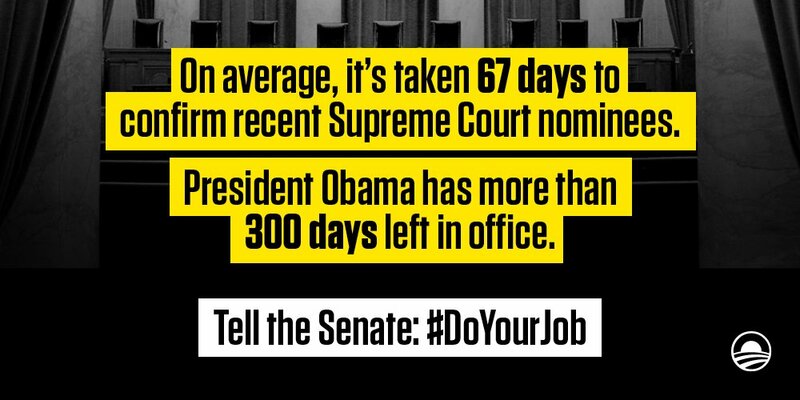 A vast web of #DarkMoney funding went to groups backing the #SCOTUS nominations of Neil Gorsuch and Brett Kavanaugh. 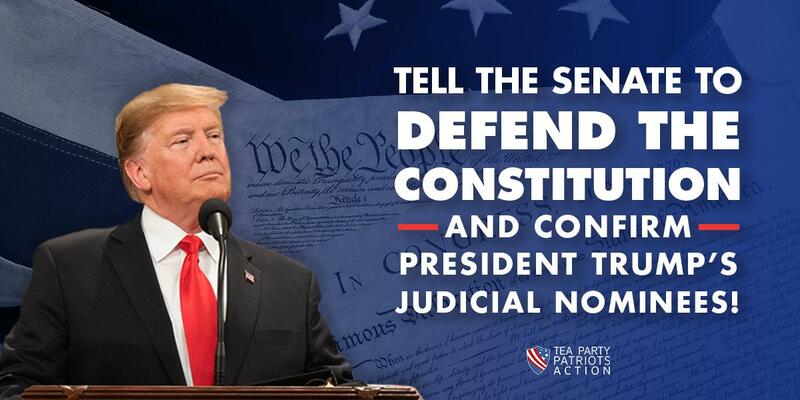 President Trump is keeping his promise to nominate constitutionalists to the federal judiciary. #scotus will hear case next term on traffic stops, but no action on LGBT employment cases, Indiana abortion laws. #SCOTUS turns away appeal from #Hawaii B&B owner who lower court had ruled against for refusing to accommodate a lesbian couple. 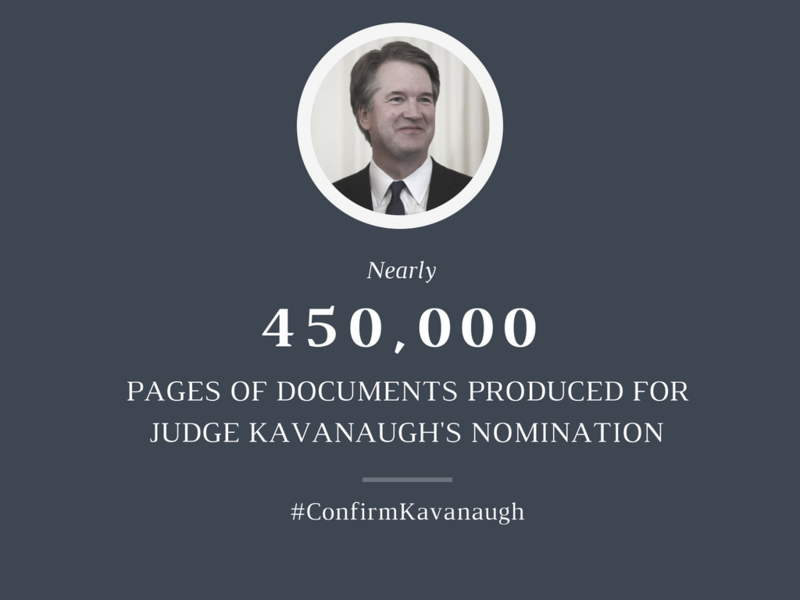 The Senate has received more documents for Judge Kavanaugh’s nomination than for any #SCOTUS nomination in history.